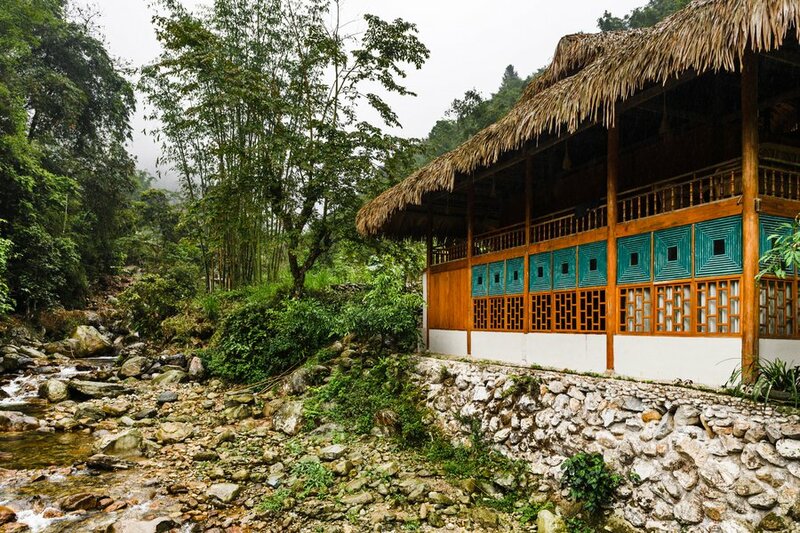 Lunch at Nam Cang lodge wrapped up our days of hiking in Hoang Lien National Park. 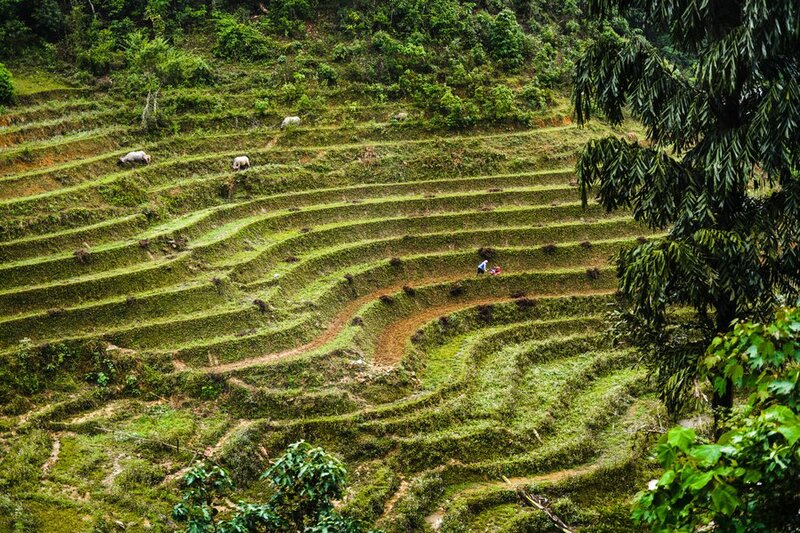 Our hikes through the remote village outside Sapa with Topas Ecolodge guide continued toward our lunch stop! 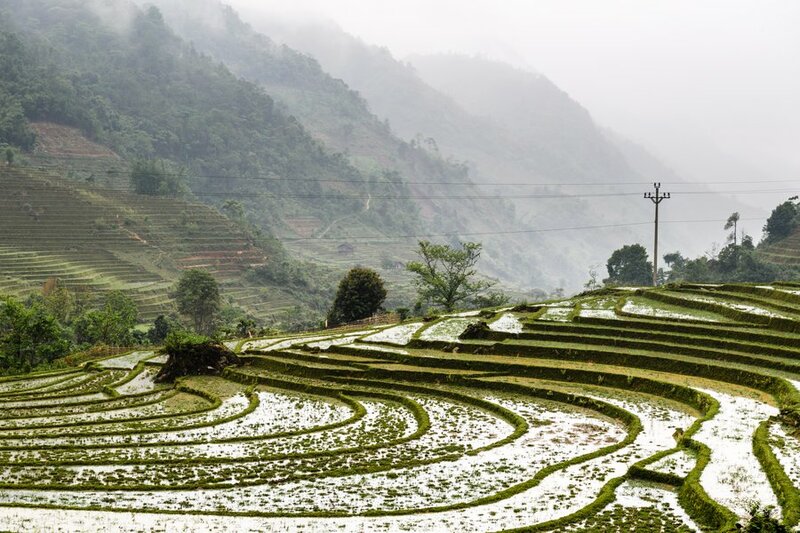 The Nam Nhiu and Sin Chai villages were the first we hiked to on our Sapa trekking day. 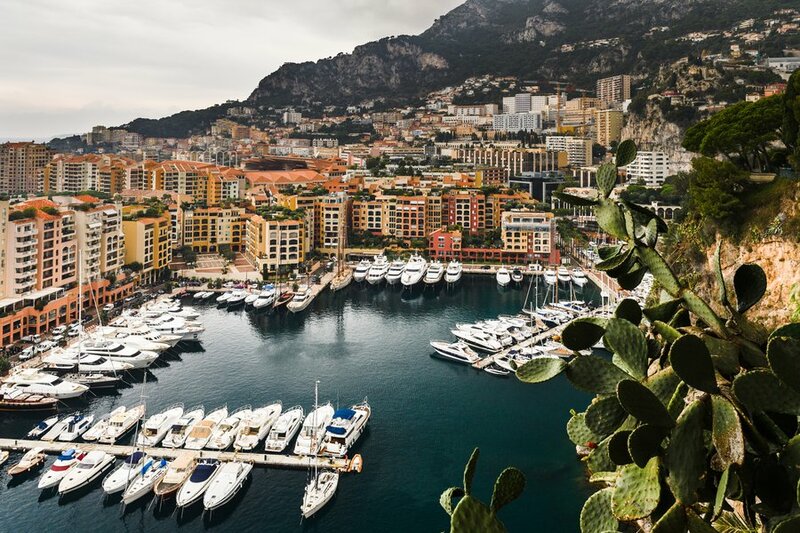 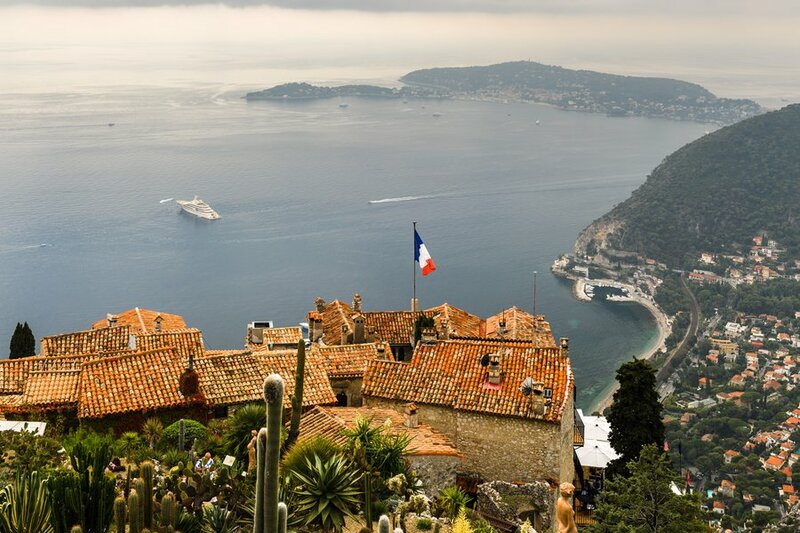 A walk up to the Jardin Exotique d'Eze brought sweeping views over the Riviera. 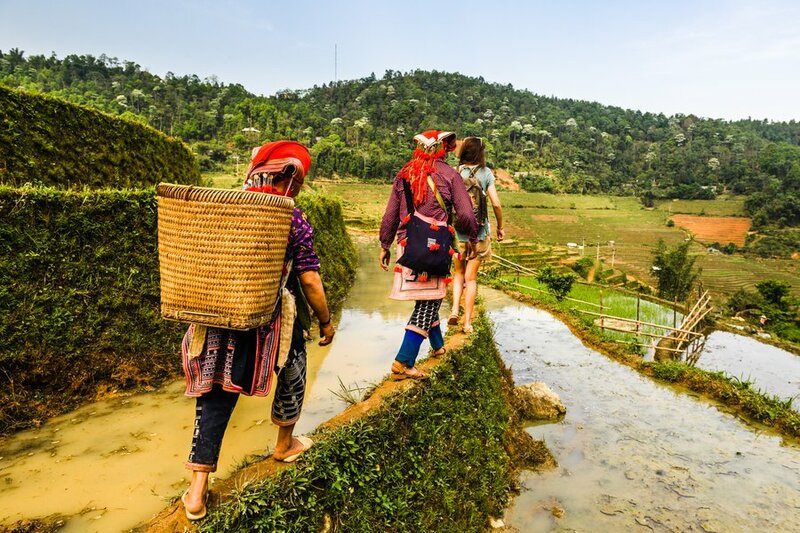 In our walk through the village of Lech with the Red Dao tribeswomen we walked terraced rice fields of buffalo and the beginning of spring planting.